Pruning not only improves the shape and size of a tree, it can also benefit a property by improving access, increasing light and resolving safety concerns. Tree Pruning has multiple benefits for you and the tree. 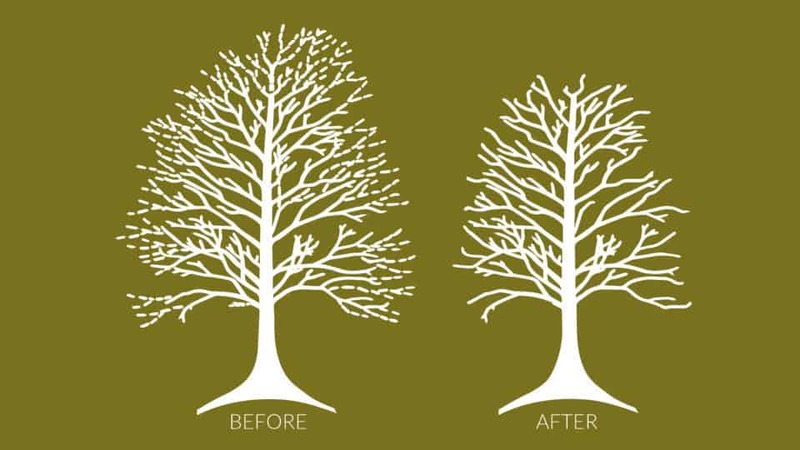 Pruning improves the shape of a tree, and manages its size. It also has added benefits, such as improving access, increasing light, and can even address safety concerns. It also helps to improve the structural integrity and strength of your tree. There are many aspects of pruning, including crown reduction, thinning and lifting. At Ringrose Tree Services, we take pride in having the best equipment, expertise and professionalism to ensure you get the best possible outcome and shape for your tree. 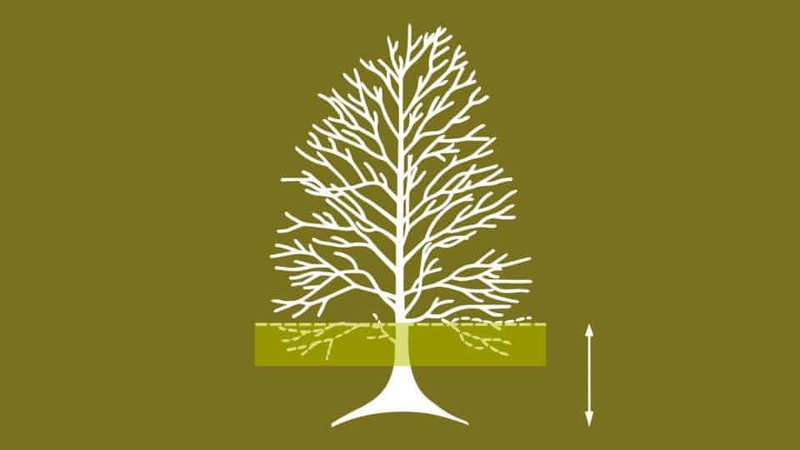 Crown lifting creates more space below the tree, while retaining the natural shape of your tree. The benefits are greater clearance below the tree for people, cars or access, an improved view that may have been blocked, as well as more light into your garden. Our skilled arborists achieve this by carefully selecting and removing the lower branches of your tree. 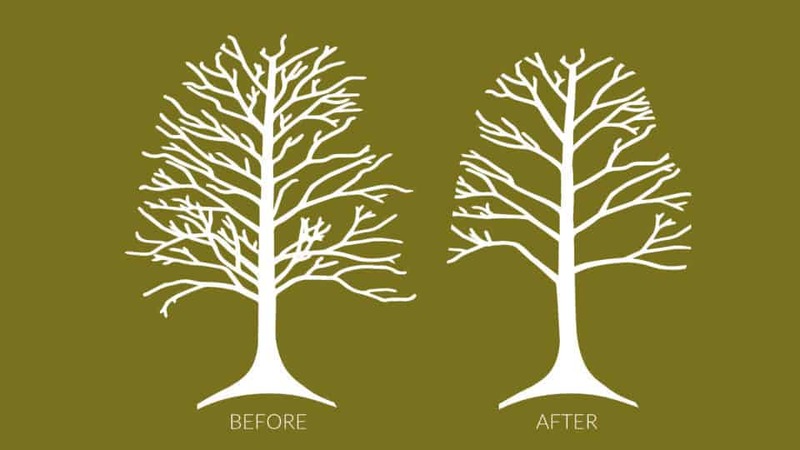 For trees that are a good shape and structure, but have just outgrown their location, crown reduction maintains the natural framework of the crown. Our surveyors will specify a certain amount or crown to be reduced in approximate metres, to balance with the aesthetics and strength of the tree. 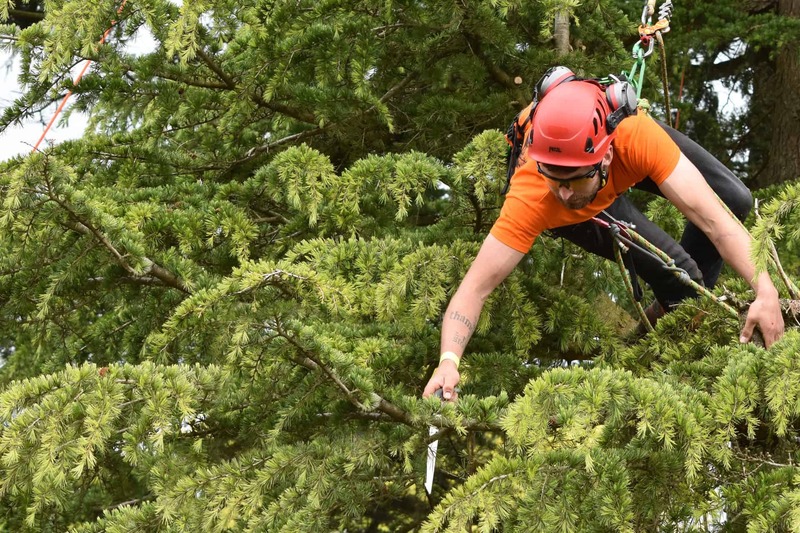 After this, our arborists will carefully prune branches and twigs back to a certain point, reducing both the size and weight of the canopy – which can prove extremely beneficial for trees with structural defects or weakened branches. The density of a tree’s crown can be reduced with thinning, an option often selected when access to light has been reduced by a tree’s canopy. Selectively removing key branches ensures the shape and structure of the tree are left intact, while light and wind can pass through creating a pleasant moving dappled effect. Where necessary, and depending on the tree’s situation, the work may be conducted with the use of a Mobile Elevated Work Platform. Our idea of professionalism is probably a lot of people's idea of obsessive.